Bookmakers have been forced to slash the odds of a Conservative leadership contest taking place, amid reports that a Tory coup is being plotted. Paddy Power make it 15/8, in from 3/1 yesterday, that a leadership contest will take place this year following a series of large and sustained bets. This comes as pressure mounts on Theresa May, with many Tory MP’s said to be in “open revolt” against her position. 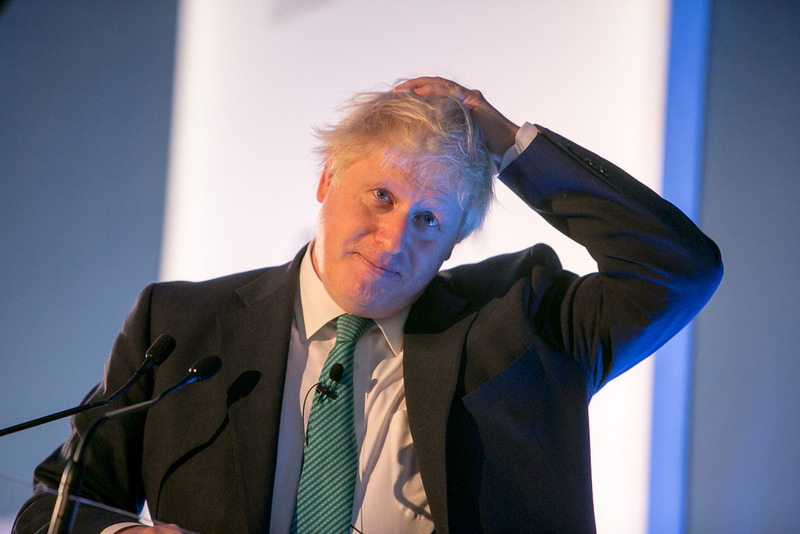 And, since the news, Boris Johnson has been by far the most popular candidate to take control of the party, at 4/1 fav in from 6/1 last week, with more bets placed on him than any other selection. He is followed by Sajid Javid (9/2), Jacob Rees-Mogg (7/1), Michael Gove (8/1) and Jeremy Hunt (10/1).